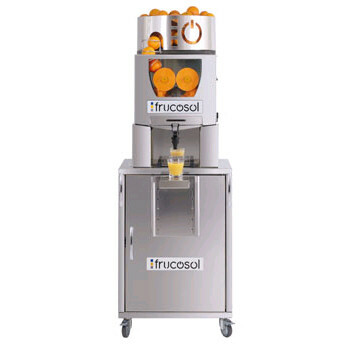 The Frucosol MC-2000 will finish the job of cleaning by removing the grease and dirt from all the kitchen tools: filters, trays, pots, frying pans, etc. The decarboniseris a tank with a thermostat to control the temperature. 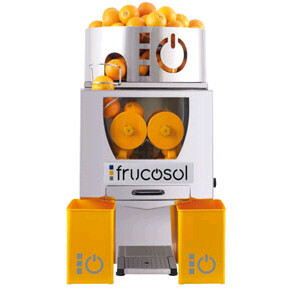 The machine keeps the same cleaning level during one month, 24 hours a day. 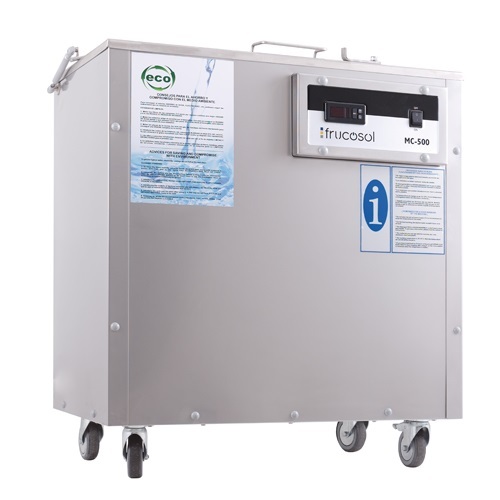 You will only need to fill the tank with water, close it, wait until the water reaches the needed temperature and add the detergent DK-6 that is effective against the grease and other types of dirty. 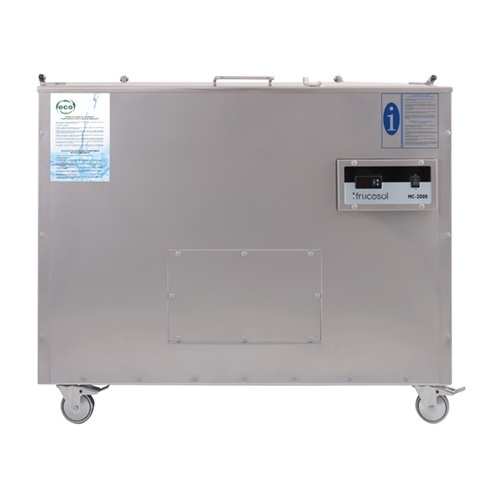 Once the detergent is dissolved, the machine will be ready to be used.